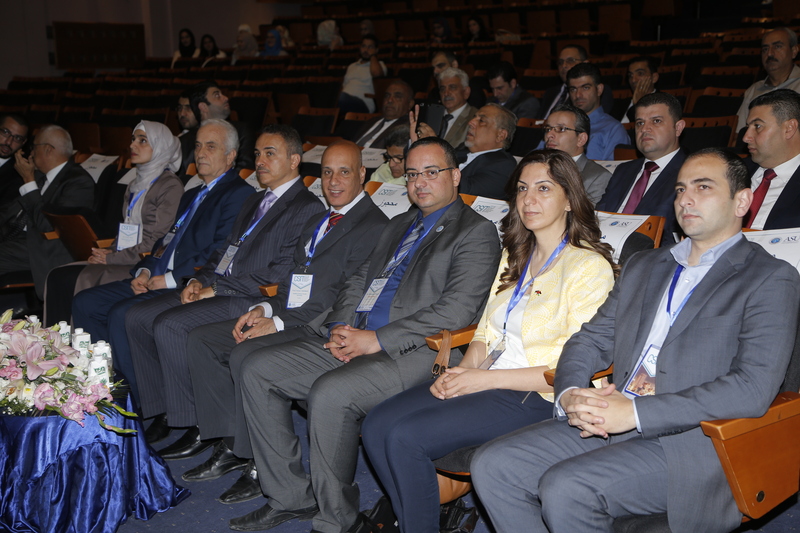 The International Conference on Computer Science and Information Technology (CSIT 2018) is the 8th international conference organized by the faculty of Information Technology at Applied Science University, Amman, Jordan; that will be held on July 11 – 12, 2018. The CSIT2018 is technically co-sponsored by IEEE Computer Society. The CSIT2018 is a peer reviewed technical scientific conference that aims to bring together researchers, scientists, engineers, and scholar students to present their latest research results and share their experiences, new ideas, and development of all aspects in the fields of computer science and information technology. The official language of the conference is English. The CSIT2018 will include presentations of accepted papers and state-of-the-art lectures by invited keynote speakers (names will be announced later). Moreover, the program will include exhibits for the latest technologies and sessions on hot areas of computer science and information technology. Authors are invited to submit their papers via the EasyChair system following the link. all accepted and presented papers will be published and indexed by IEEEXplore, Scopus. Conference Date: July 11-12, 2018. Applied Science University, Amman 11931, Jordan. Dr. Alaa F. Sheta, Ph.D.
Alaa F. Sheta is a Professor at the Department of Computing Sciences, Texas A&M University-Corpus Christi, TX, USA. He received his B.E., M.Sc. degrees in Electronics and Communication Engineering from the Faculty of Engineering, Cairo University in 1988 and 1994, respectively. He received his Ph.D. from the Computer Science Department, School of Information Technology and Engineering, George Mason University, Fairfax, VA, USA in 1997. Prof. Sheta published more than 120 journal and conference papers. He successfully graduated about two dozen M.Sc. graduate students together with a number of Ph.D. students in USA, UK, and Syria. He also published two books in the area of Landmine Detection and Classification and Image Reconstruction of a Manufacturing Process by LAP LAMBERT Academic Publishing. He is also the co-editor of the book entitled,” Business Intelligence and Performance Management – Theory, Systems and Industrial Applications” by Springer Verlag, United Kingdom, published in March 2013. He received the Best Poster Award from the SGAI International Conference on Artificial Intelligence, Cambridge, UK in December 2011 for his publication on Quality Management of Manufacturing Processes. He received funding from a number of national and international agency in Egypt, Saudi Arabia, Jordan, and USA. 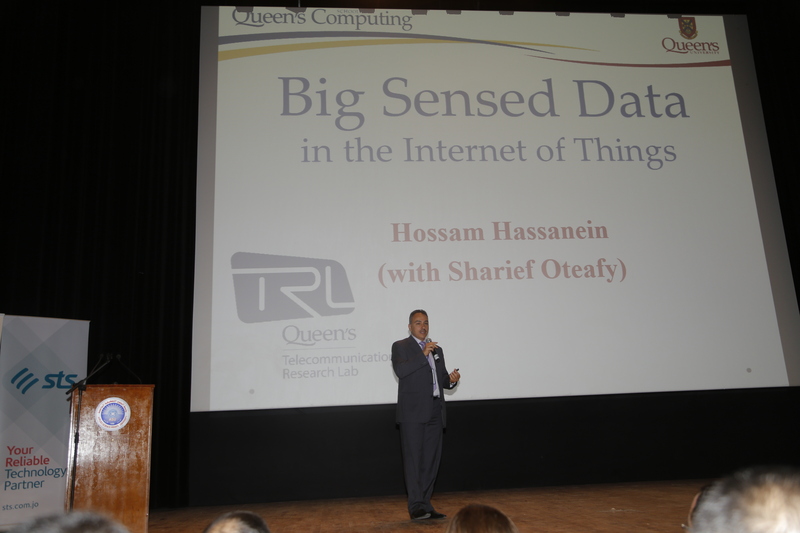 He was nominated as the Program Chair of the Science and Information Conference 2013 sponsored by the SAI Organization and Co-Sponsor by the IEEE Computational Intelligence Society, London, the UK on October 2013. He has been an invited speaker in number of national and international conferences. He was a consultant for the Ministry of Communication and Information Technology, Egypt on the years 2002-2004. During then, he was the Vision Group Leader for the Information Infrastructure Program and project manager of the Economic Activities Project developed in collaboration with the Egyptian Ministry of Agriculture and both the Cancer Registry Network and the Telemedicine Projects with the Egyptian Ministry of Health. He was also hired as a part-time consultant by the UNDP for the Smart School Pilot Project on the year 2003. 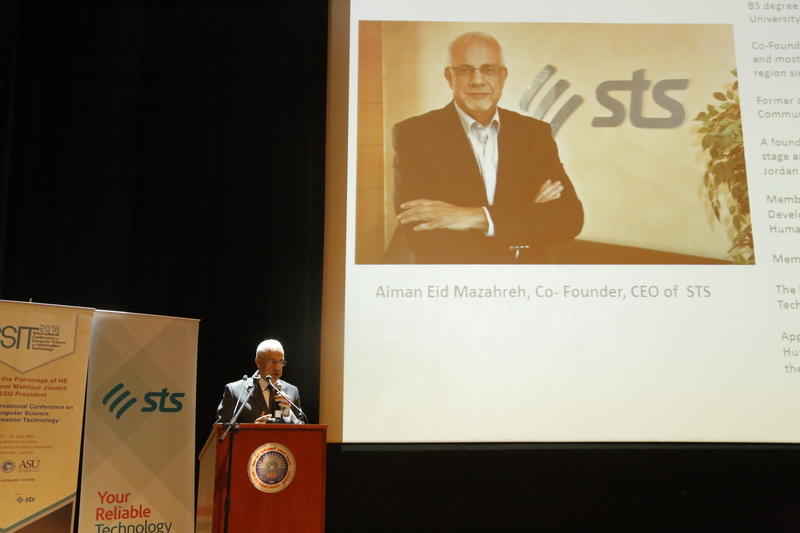 He was the Vice President of the Arab Computer Society (ACS) in 2011. He held number of management position during the years 2006-2009. He was the Vice Dean of Prince Abdullah Bin Ghazi Faculty of Science and Information Technology, Al-Balqa Applied University (BAU), Jordan (2008-2009) and the Dean Assistant for Planning and Development, College of Information Technology, BAU, Jordan (2006-2008). His scientific research interests include Evolutionary Computation, Software Reliability Modeling, Software Cost Estimation, Modeling and Simulation of Dynamical Nonlinear Systems, Image Processing, Robotics, Swarm Intelligence, Automatic Control, Fuzzy Logic and Neural Networks. Energy saving in wireless sensor networks (WSNs) is a critical problem for a diversity of applications. Data aggregation between sensor nodes is huge unless a suitable sensor data flow management is adopted. Clustering the sensor nodes is considered an effective solution to this problem. Each cluster should have a controller denoted as a Cluster Head (CH), and a number of nodes located within its supervision area. Clustering demonstrated an effective result in forming the network into a linked hierarchy. Thus, balancing the load distribution in WSN, to make efficient use of the available energy sources, and reducing traffic transmission can be achieved. In solving this problem, we need to find the optimal distribution of sensors and CHs; thus we can increase the network lifetime while minimizing the energy consumption. In this talk, we are proposing three hybrid clustering algorithms based K-Means clustering and Particle Swarm Optimization (PSO) to achieve efficient energy management of the WSNs. Our proposed algorithms are compared to the traditional clustering techniques such as the Low Energy Adaptive Clustering Hierarchy (LEACH) protocol and K-means clustering. The paper submission for the main conference is done through the Easy Chair System (https://easychair.org/conferences/?conf=csit2018). You must create an account with easy chair in order to submit your paper. If you already have an account, please reuse the same account. Papers must not have been previously published or currently submitted for publication elsewhere. Papers submitted for reviewing should conform to IEEE specifications. Manuscript templates can be downloaded from IEEE website. The maximum length of papers is 6 pages. research papers can be up to 6 pages long. Authors can add up to 2 extra pages to make it up to 8 pages long, but they will need to pay extra publication charges of $50 per page. References and any other additional material must be included in this number of pages. All the papers will go through an anonymous peer review. Each paper will be peer-reviewed by at least three experts in the field for originality, significance, clarity, impact, and soundness. International Participants : $200.00 USD. International Participants (None-Authors): $300.00 USD. Local Participants (Authors): $125.00 USD. Email us the bank confirmation or letter along with your PAPER ID -if available- to csit-billing@asu.edu.jo. The email header must show Payment for Paper (Your Paper ID). Dr. Mohammad Hijjawi, Applied Science Private University. Dr. Mohammad Azzeh, Applied Science Private University, Jordan. Dr. Mahmood Albashayreh, Applied Science Private University, Jordan. Dr. Fadi Almasalha, Applied Science Private University, Jordan. Dr. Hesham abu Saimah, Middle East University, Jordan. 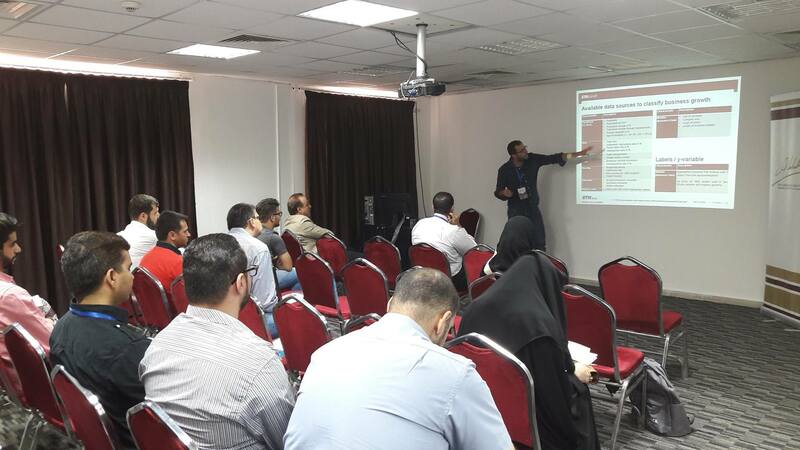 Dr. Ahmad Altamimi, Applied Science Private University, Jordan. Dr. Firas Omar, Zarqa University, Jordan. Dr. Yousef Alqasrawi, Applied Science Private University, Jordan. Dr. Mahmoud Qutqut, Queens University, Canada. Dr. Omar Alsheikh Salem, Applied Science Private University, Jordan. 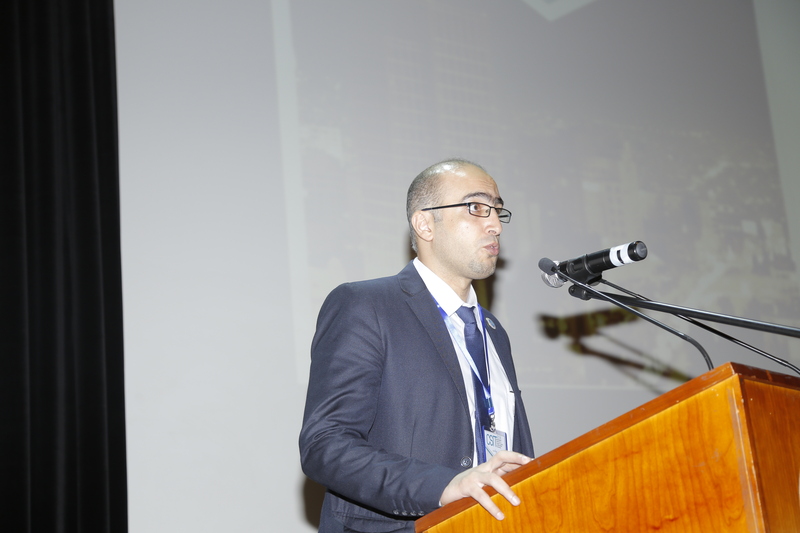 Dr. Yousef Elsheikh, Applied Science Private University, Jordan. 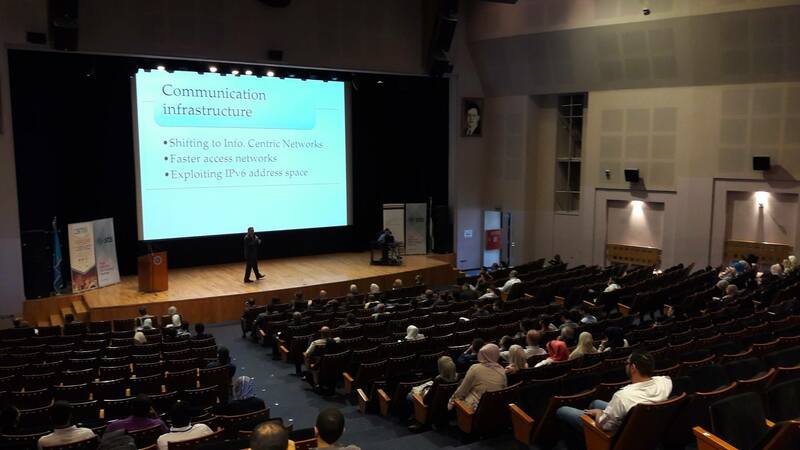 Prof. Nasser Abdellatif, Applied Science Private University, Jordan. Prof. Sufian Yousef, Angila Ruskin University, UK. 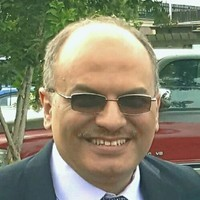 Dr. Mohammad Kassab, Pennsylvania State University, USA. Petra was known as the rose red city half as old as time. Described as one of the most precious cultural properties of man’s cultural heritage, and included in BBC’s one of the 40 places you have to see before you die. The tour includes visiting the site of Petra, the Roman Theater, the ancient Tombs of Petra, having lunch in the city center and having some free time to walk around and do some shopping if you like. Petra is considered the most famous and gorgeous site in Jordan located about 262 km south of Amman and 133 km north of Aqaba. It is the legacy of the Nabataeans, an industrious Arab people who settled in southern Jordan more than 2000 years ago. Admired then for its refined culture, massive architecture and ingenious complex of dams and water channels, Petra is now a UNESCO world heritage site and one of the New 7 Wonders of the World that enchants visitors from all corners of the globe. Petra is the treasure of ancient world, hidden behind an almost impenetrable barrier of Rocky Mountains, boasting incomparable scenes that make it the most majestic and imposing ancient site still-standing nowadays. The approach through a kilometer long, cool, and gloom chasm (or Siq) a long narrow gorge whose steeply rising sides all but obliterate the sun, provides a dramatic contrast with the magic to come. Suddenly the gorge opens into a natural square dominated by Petra’s most famous monument, The Treasury (El-Khazneh),whose intricately carved facade glows in the dazzling sun. Petra is always breathtaking, and never to be forgotten. It flourished for over 400 years around the time of Rome and Christ (pbuh), until it was occupied by the Roman legions of the Emperor Trajan in 106 AD. The Petra basin boasts over 800 individual monuments, including buildings, tombs, baths, funerary halls, temples, arched gateways, and colonnaded streets, that were mostly carved from the kaleidoscopic sandstone by the technical and artistic genius of its inhabitants. Author Final Paper Preparation and Submission InstructionsThe following information is provided to help you in the preparation and submission of your final paper as it will be published in the proceedings. Please follow all STEPs to insure the submission process is completed successfully. The IEEE is dedicated to the worldwide distribution of conference papers to engineering professionals. The IEEE digital libraries are the primary delivery method, especially the IEEE Xplore digital library. This requires that all papers submitted for publication must meet a minimum standard for both print and electronic publishing. We now offer conferences free access to PDF eXpress™, the IEEE’s online file conversion/PDF validation tool, to assist authors in preparing suitable electronic files of their final papers. PDF eXpress™ helps authors convert their papers into IEEE Xplore-compatible PDF files (conversion function) or to check their own PDF files for IEEE Xplore compatibility (PDF validation function). PDF eXpress™ is not a file submission system and does not capture files. An author’s file simply passes through the system returning a PDF file or an error report. After using PDF eXpress™, you will still need to submit the IEEE Xplore-compatible PDF file of your final paper later in this publication submission process (see STEP 8). Your final papers MUST be formatted to IEEE Computer Society Proceedings Manuscript Formatting Guidelines (see link to “formatting instructions” below). It is highly recommended that you proofread and check the layout of your paper BEFORE submitting it to PDF eXpress™. Please use the IEEE templates to prepare your manuscript. You must choose A4 paper size. Click button to go to PDF eXpress. Please fill out and submit the following form to access the IEEE Electronic Copyright Form (eCF) system. The eCF system allows you to complete and sign the copyright release form. You must complete the IEEE copyright release form using the eCF system in order to submit your paper. This copyright release form MUST be COMPLETED when you are submitting your paper. Please note:You are stating that the material in your paper is original and you have not previously released copyright for this paper to another party. We cannot publish your paper without this properly completed form.